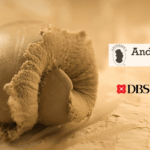 DBS is one of the largest Southeast Asian banks in the region, and has several leading credit cards in Singapore. 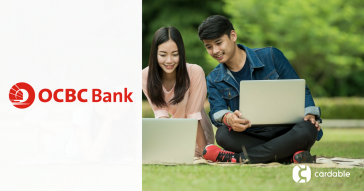 Almost like a household name in Singapore, many Singaporeans own POSB and DBS accounts, and quite naturally, one or two of its credit cards. 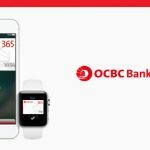 If you’re a DBS or POSB cardholder, do you know of all the ongoing dining deals you can get with your card/s in Singapore? Not that we’re being gluttons, but we live to eat, and Singapore is proud to be home to restaurants serving excellent food from different cuisines and countries. 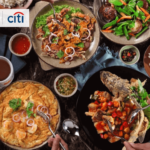 Don’t worry, we’ve helped to compile some of the most exciting DBS credit card dining deals you can get with your DBS/POSB cards in Singapore, many of which won’t expire until the later months of the year. Get ready your bellies! Café Swiss’ hospitality has always charmed its patrons, enhanced by not only its chic and modern architecture but buffet spread as well. Its varied European fare adds its own spark to the local culinary scene—highlighting its popularity with the crowds and certainly enough reason to give a try if you have not yet. 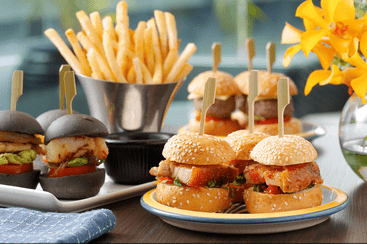 Marvel at panoramic views of the Marina Bay waterfront and Singapore’s skyscrapers while enjoying asian infused flavours in signature Lantern Sliders such as the Spicy Crackling Pork Burgers with Onion Marmalade. At dusk, let your hair down and groove to the sensual beats of house music. Signature must-try cocktails are specially whipped up by the Lantern’s mixologist includes the Imperial Berry Mojito and Merlion. If you are searching for an alfresco bar with great views of the city, Lantern is the place to be with Happy Hour available every day from 11am to 6pm. Hawker culture is often associated with large open spaces littered with tables and stools. 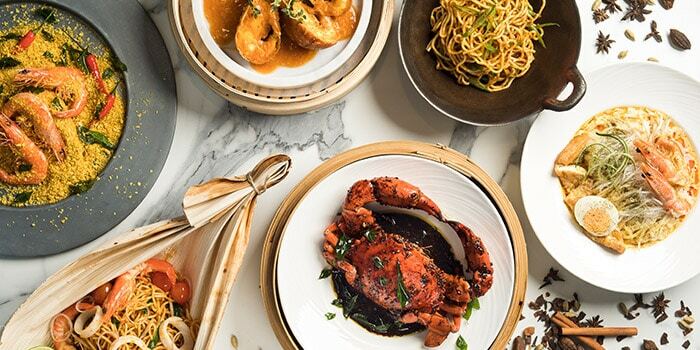 The Clifford Pier injects glamour and refinery into the familiar by setting the mood with the stylish lobby of Fullerton Bay Hotel as you dine familiar fare—such as its signature sop kambing—all while maintaining the hawker culture spirit. If you are not up for the traditional, The Clifford Pier offers Western classics as well as their own spin on other specialities from across Asia. 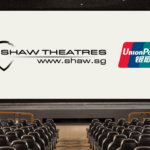 Get your S$138 cashback signup gift here! 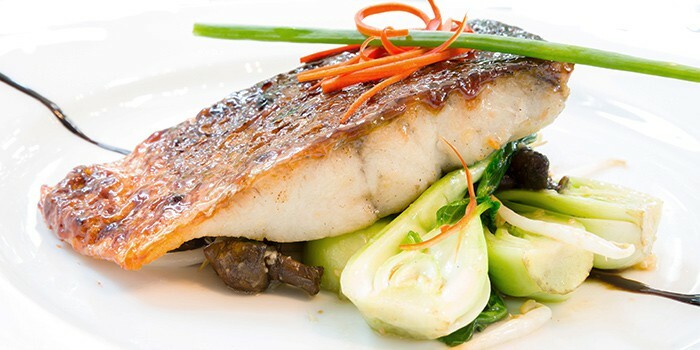 For a truly refreshing and personalised dining experience, Seasonal Tastes at The Westin Singapore is set to impress. With a live interative kitchen concept, Seasonal Tastes offers an amazing selection of contemporary International, Asian and local cuisine. 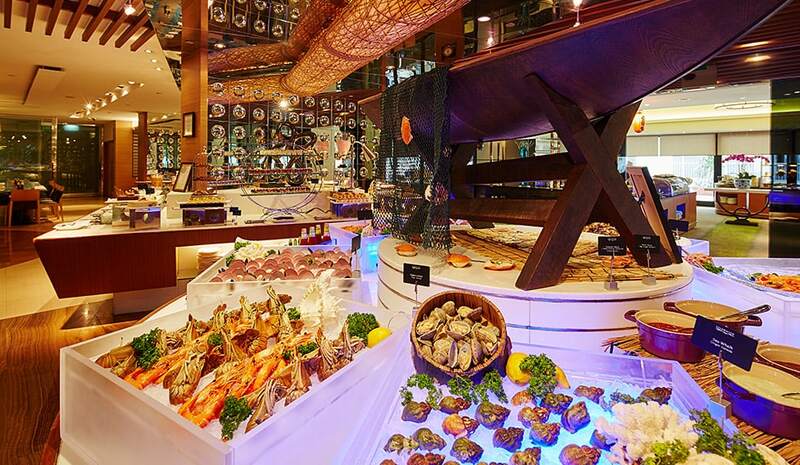 Tuck into the freshest seafood, crustaceans and salmon sashimi, take your pick from the “live” carving station with a hearty selection of roasts and prime cuts and sweeten your evening with a generous assortment of cakes, macaroons, authentic Italian gelato and more! Limited to 100 customers daily, not applicable on eve of and on Public Holidays. Indulge in a sumptuous selection at the Halal-certified buffet spread featuring Asian and international cuisines here at AquaMarine. 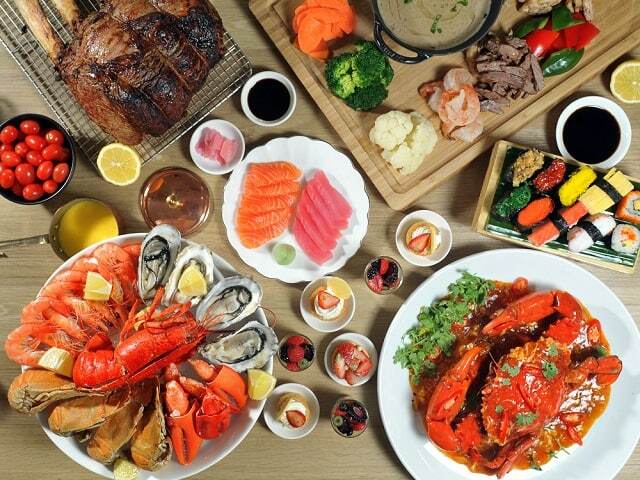 Expect a lavish spread of fresh seafood, sashimi, local signatures such as chilii crab, roast duck and even a huge selection of desserts from nonya kueh to savory pastries and sweet cakes. 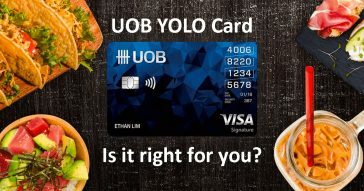 🙋‍♀️ Can’t wait for the newest dining promotion updates available with your DBS/POSB cards? Get even more DBS/POSB dining deals right here at Cardable! They had us at dedicated seafood room. 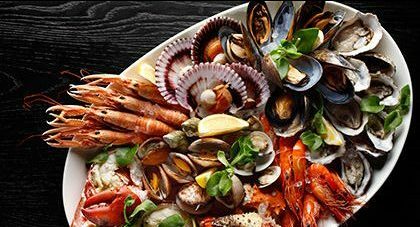 Think juicy oysters that are freshly shucked, sweet lobsters chilled and ready to eat, sashimi and ceviche. All in a room that specifically chilled to keep your seafood tasting fresh. Mmm. But hey, let’s not forget the noodle bar where you can get laksa, freshly baked pizzas from the oven, and ice cream cookie sandwiches! Valid up to 8 diners per DBS/POSB Card. Not valid on eve of and on PH. Applicable for buffet only, beverage packages are not included. Do you enjoy good food as much as we do? Here’s a secret. 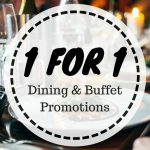 Quandoo offers many great dining offers. 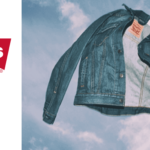 S$10 off lobster rolls at Pince & Pints? 20% off for a buffet dinner at 10@Claymore? Simply check out all the yummy deals here and make your restaurant booking via Quandoo. Don’t forget to check out the latest Quandoo promo codes here before you confirm your booking! As its fine, casual dining extension of Peach Garden at Chinatown Point, the newly established eatery is designed to bring its signature award-winning culinary expertise amidst a casual setting for its diners. For Peach Garden fans looking for a laid-back dining experience whilst still hitting it home in the kitchen, look no further with Peach Garden Chinese Dining at Chinatown Point. One of the best things about this buffet at Triple Three, Mandarin Orchard is the daily buffet dinner specials. On Mondays, you get to enjoy International delights with free-flow Kirin Draught Beer, Foie Gras on Tuesdays, Slow over-roasted Japanese Wagyu beef on Wednesdays, special shell seafood on Thursday and Lobster nights on Fridays-Saturdays! Family lunch is available on Sundays, with a Kids’ Corner available for your little ones so you can eat to your heart’s content. This award-winning, Japanese-inspired buffet restaurant is usually booked-out so be sure to make your reservations in advance. 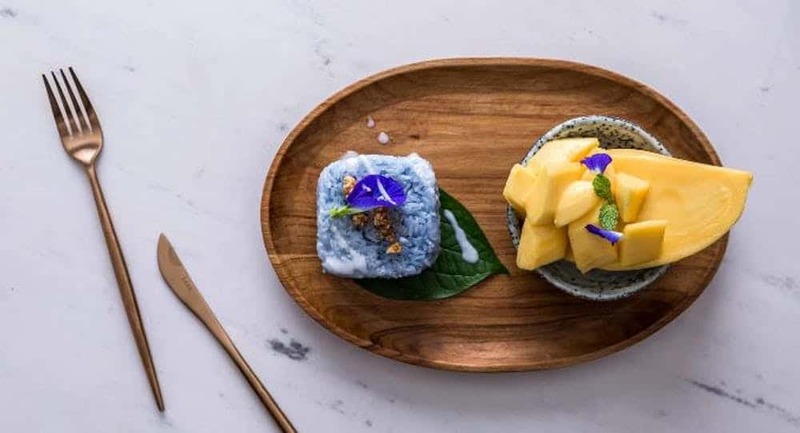 Blue Jasmine brings you the very best of Thai street food and home cooking which are specially prepared with seasonal, locally-sourced produce. The specialty Southern Thai chefs at Blue Jasmine are have been in the business for the past decade and they are serious about making sure that their meat, halal and vegetable-based dishes will please every customer’s individual requirements! ^Valid on Friday and Saturday only. The perfect place to indulge yourself in some of Singapore’s finest local dishes, Sun’s Cafe at Hotel Grand Pacific overlooking the busy Victoria Street. 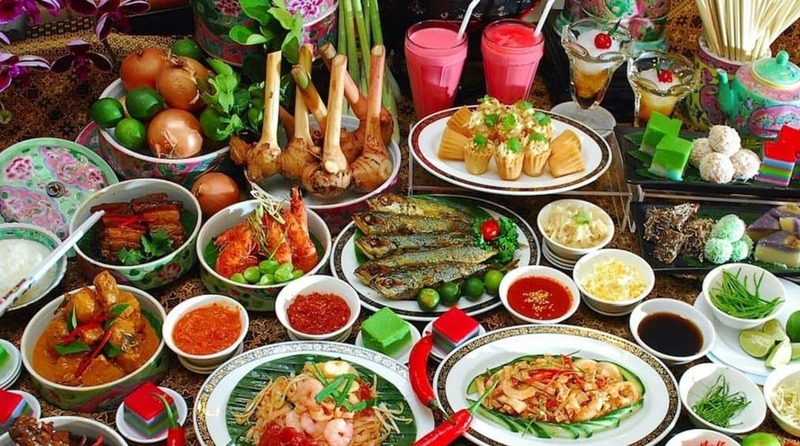 From authentic Peranakan cuisine with favourites like Babi Pongteh, Itik Siok, Sambal Udang to local and western cuisine like Hainanese Chicken Rice, Laksa, Seafood Mee Sua and even steaks, this is one buffet that will leave you satisfied and worth every calorie! 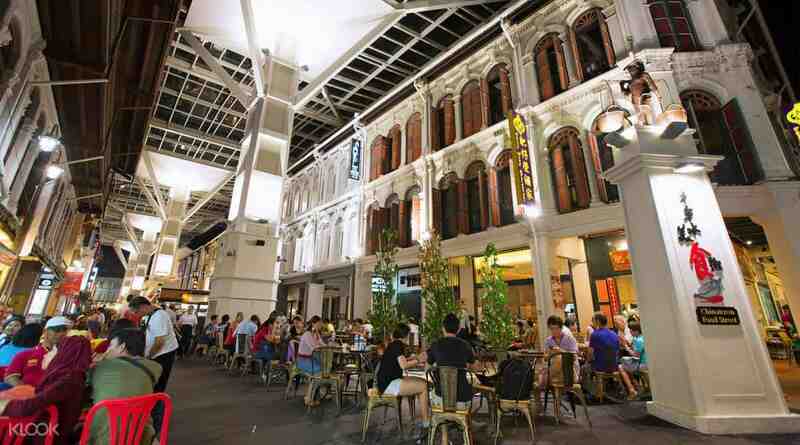 Work it off with a (window) shopping spree at Bugis when you’re done with your feast! Quote ‘DBS/POSB’ upon reservation & payment. 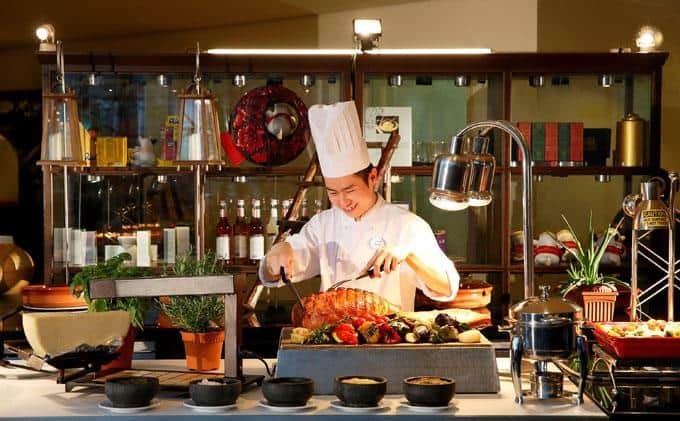 One of the finest and most well-loved buffets in Singapore, The Line brings you an endless list of fine international cuisine from roast duck to pizzas, dim sum to fresh sashimi. With 16 food stations and a different themed buffet every day, now you know why this is a popular Singaporean favourite. For a limited time only, beef lovers can indulge in ‘Mad for Wagyu’ Wednesdays where an extensive range of Wagyu dishes, such as Wagyu Sukiyaki, Braised Wagui Short Ribs and more will be served. Royale’s where you should go when you need to host a big family dinner and everyone has different tastes. It plays it safe while serving up delicious Western and Asian dishes you know and love. Here’s where you’ll find platters of kueh contrasting with baked alaska and port glazed lamb competing with laksa for a space in your stomach. 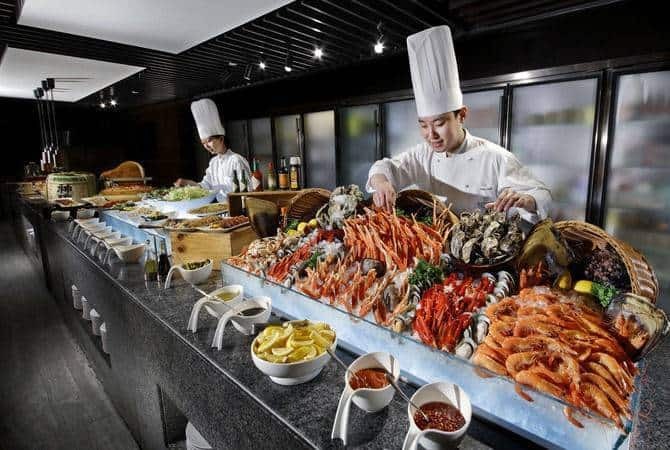 Go for the international buffet lunch, which has 50% off. But if everyone in your family loves Peranakan food, go for the Peranakan dinner buffet with the same promo. A place known for its delightful all-week High-Tea, Chihuly Lounge is the ultimate lounge to unwind and relax. 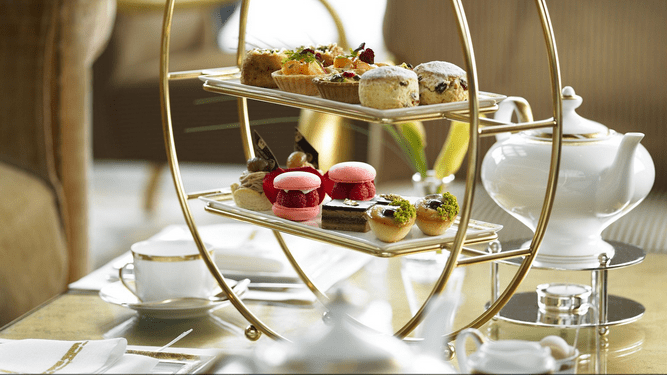 Indulge in the enticing array of savoury and sweet bites including meat cravings, scones, macarons and tea cakes while sipping on coffee or cocktails. If you are staying for the night, you can look forward to the smooth soulful tunes performed live by Cameron Dettman from Tuesday to Saturday nights. Only valid for dine-in, unless stated otherwise. Having a DBS credit card just became more awesome because of the dining deals and discounts! 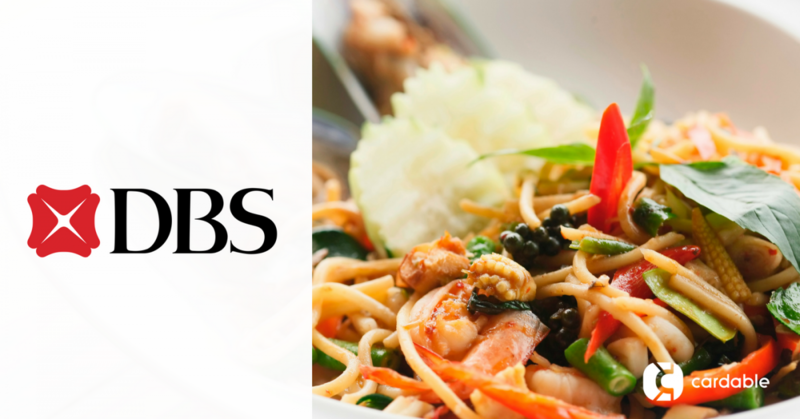 Keep an eye on this page as we bring you more DBS credit card dining promotions when new ones get released! 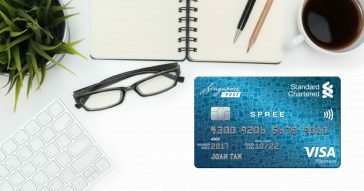 Keen to sign up for a dining credit card but unsure which cards to consider? 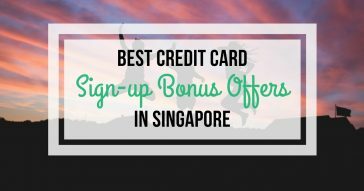 Read our list of best dining credit cards as we discuss the perks of different dining cards in Singapore! 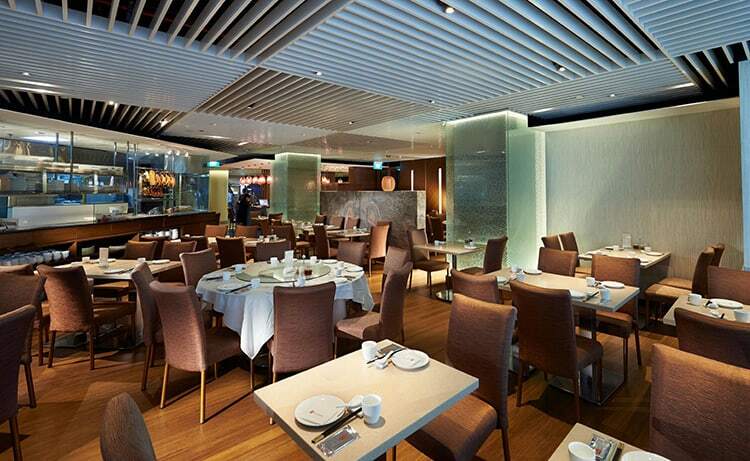 Previous DBS Dining Promotions that You’ve Missed! One of the best buffets in Singapore, Basilico brings us fresh, seasonal and authentic Italian cuisine. Indulge yourself in a sumptuous spread of antipasti, mains and desserts especially if you love a good meal of hearty pastas, pizzas or cheese platter. This is a rare promotion so do book early to avoid disappointment! 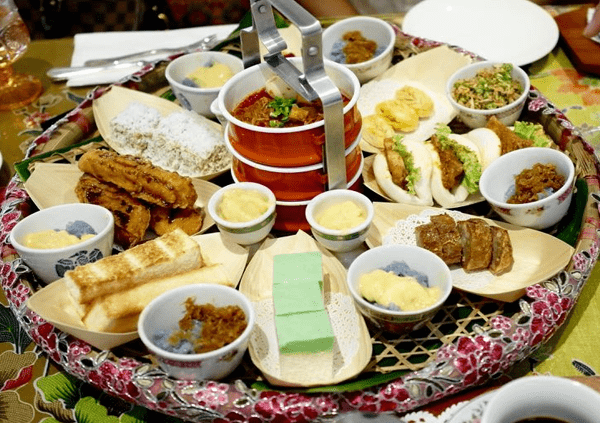 Love Peranakan food? A dining experience at beautifully decorated The Peranakan is as authentic as you can get right here along Orchard Road. 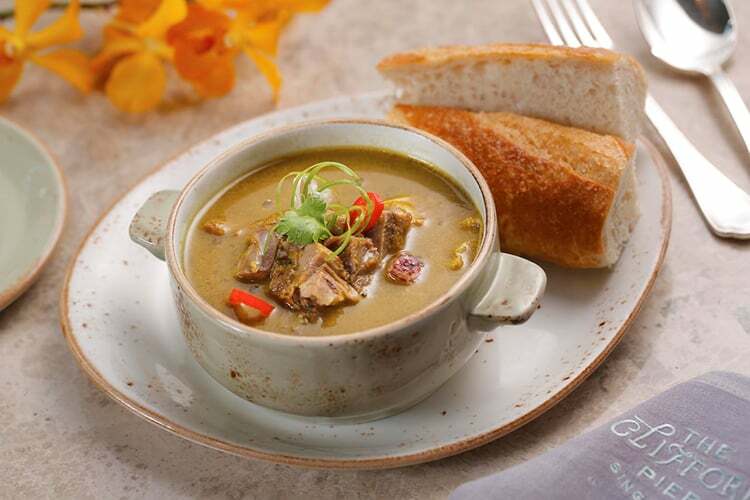 Executive Chef Raymond Khoo and his team serve three generations of delicious Peranakan recipes, lovingly handed down by the Nonyas and Babas in his family. The Peranakan is also the only restaurant to serve a ‘Tok Panjang’ – a grand Peranakan feast served by wealthy Straits families to mark special occasions. Delight in the flavourful, hearty Nonya food prepared with lots of heart and enjoy the Nonya dining experience for a lovely, leisure afternoon. Offer is limited to first 15 customers daily. Hailing all the way from Japan comes Hoshino Coffee. 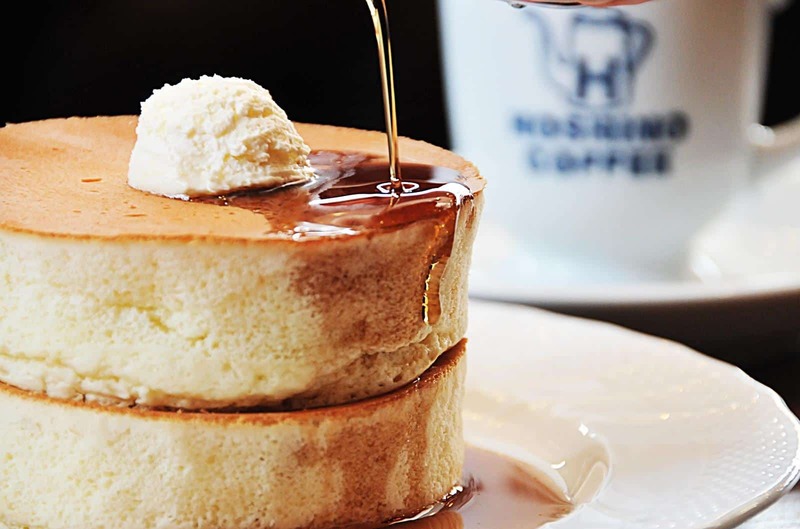 A Japanese-Western fusion style of cafe-restaurant, you can expect a myriad of soufflé options, including pancakes baked in a similar fashion, as well as other fusion styles. Like its name, Hoshino Coffee is known for specialising in hand-dripped coffee—premium Arabica roasted coffee beans are selected by their very own coffee blend specialist so you’ll only have the best in your cuppa. Whether you’re swinging by for a caffeine fix or to unwind with friends, you won’t be disappointed with Hoshino Coffee. If you’re looking for another local Japanese eatery to add to your list, look no further with Yomenya Goemon. 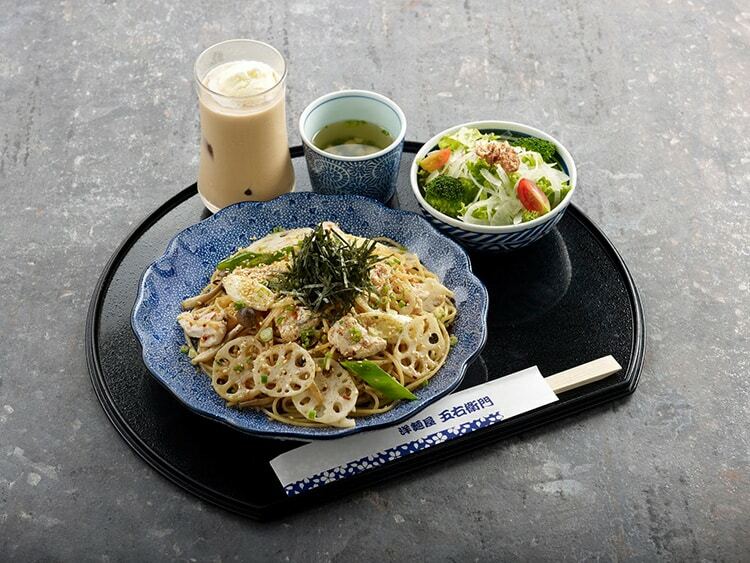 As the second largest food and beverage player in Japan, Yomenya Goemon has become a household name with its Italian-Japanese fusion cuisine. With imported ingredients from Italy, all while staying true to their roots—by cooking it the Japanese way of ‘Cook-On-Order’—Yomenya Goemon aims to bring the true enjoyment of perfect spaghetti to its diners. Of restaurants that specialise in modern meatless cuisine, Joie is influenced by the new wave of dining trend—rising in popularity in Europe and Taiwan—of preparing natural fare with only the freshest of ingredients in the most innovative matter. Joie is not only causing waves in the local food scene but certainly with its diners as well as they continue to challenge the boundaries of taste and presentation with its six-course lunch or seven-course dinner. 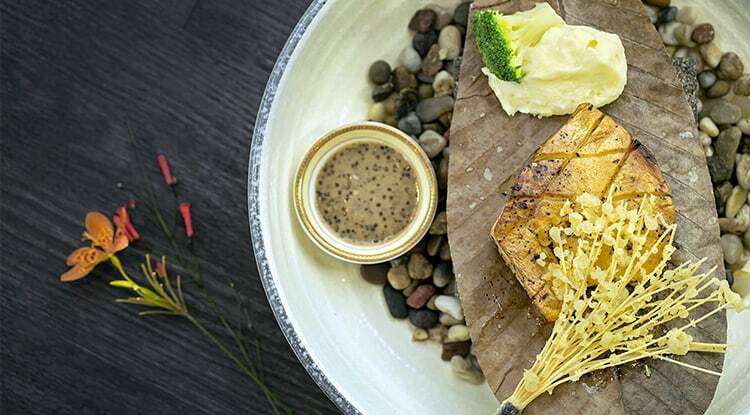 Expand your palate with Joie’s contemporary dishes against Orchard Central’s rooftop garden—and be prepared to have an explosion of flavours in your mouth as you dine at Joie. Surprise! After the grand buffets we’ve handpicked for you on the list, you’ll be happy to know that your DBS/POSB card also can get you a discount at Chinatown Food Street. Hawker food will always hold a special place in the heart of every local. Chinatown Food Street aims to recreate the old Chinatown that our parents grew up with, with street hawker stalls and street kiosks. Rain or shine, you can tuck into a hearty plate of Katong Keah Kee Fried Oysters, Bugis Street Famous Hainanese Chicken Rice, Tiong Bahru Meng Kee Roast Duck and more! One of the most popular buffet restaurants in town, Marriott Cafe offers a huge selection of local and international dishes that are constantly replenished. Chefs at the different live cooking stations whip up your food right before your eyes with premium and fresh ingredients upon your order. 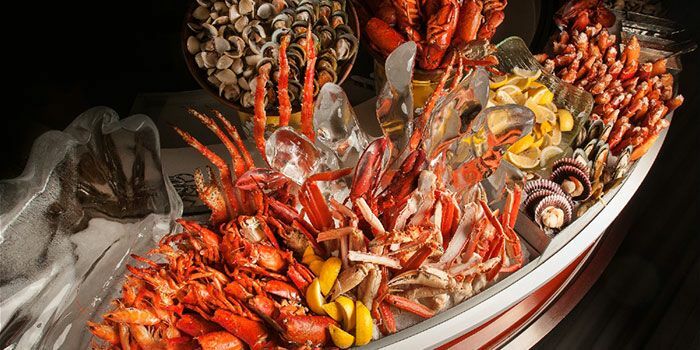 Must try dishes include Hokkien Mee, Chilli Crab, Marriott Burger, Vodka-cured Salmon, Assorted Satay and fresh Seafood.